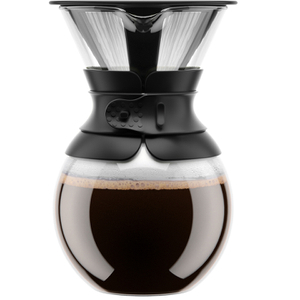 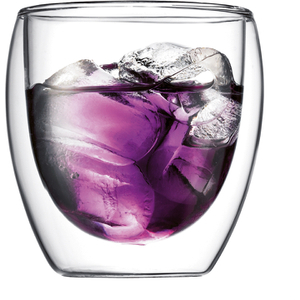 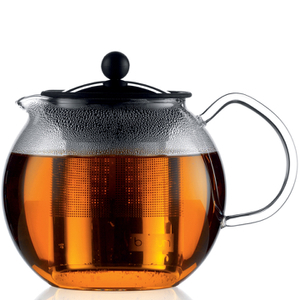 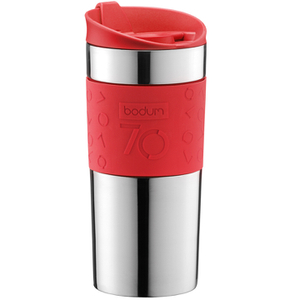 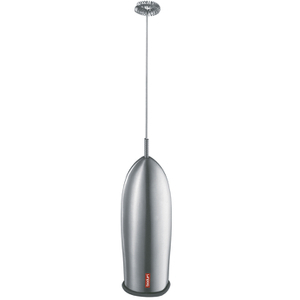 Based in Copenhagen, Bodum was founded in the early 1940s by Peter Bodum. 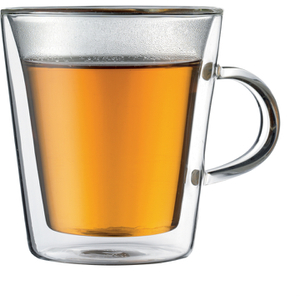 Peter believed that great design needn't be expensive - in fact, he strove to bring beautiful, yet practical kitchenware to the masses. 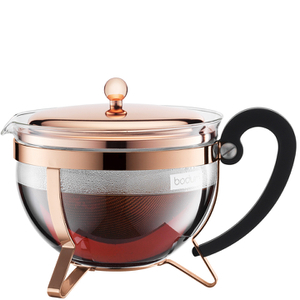 Bodum's homeware is a real tribute to functionality blended with quality and affordability; one could argue Bodum kitchenware is visionary, transforming everyday activities into something a little special. 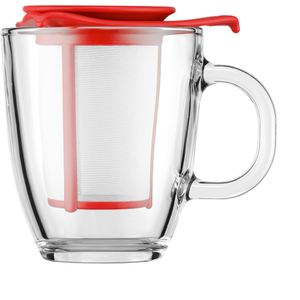 From copper cafetieres to stainless steel BBQ grills, clear double walled tumblers and copper plated teapots, and, of course, the essential kitchen tools, there's something for every kitchen in the Bodum collection. 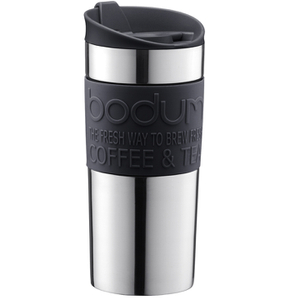 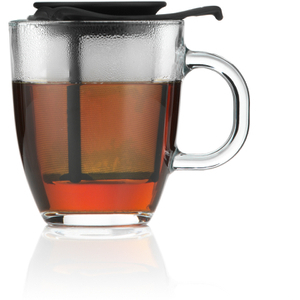 Shop Bodum at The Hut now, with free UK delivery available.